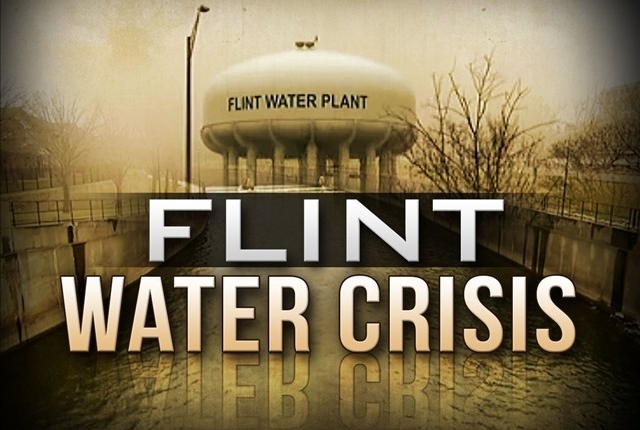 FLINT, Mich. (AP) – A mobile medical clinic designed to provide care and resources to children is coming to Flint as the city deals with a lead-tainted water crisis. U.S. Sen. Debbie Stabenow, Flint Mayor Karen Weaver and Dr. Mona Hanna-Attisha will be on-hand Friday at Hurley Children’s Clinic when New York-based Children’s Health Fund deploys one of the vehicles in its fleet of mobile clinics. State officials disconnected Flint from Detroit’s water supply in 2014 and began using the Flint River to save money. Regulators failed to ensure the new water was treated properly and lead from pipes leached into the water supply, contributing to a spike in child lead exposure. Hanna-Attisha is credited with bringing the problem to the public’s attention after state agencies initially dismissed her concerns. Next articleThe end of the line?